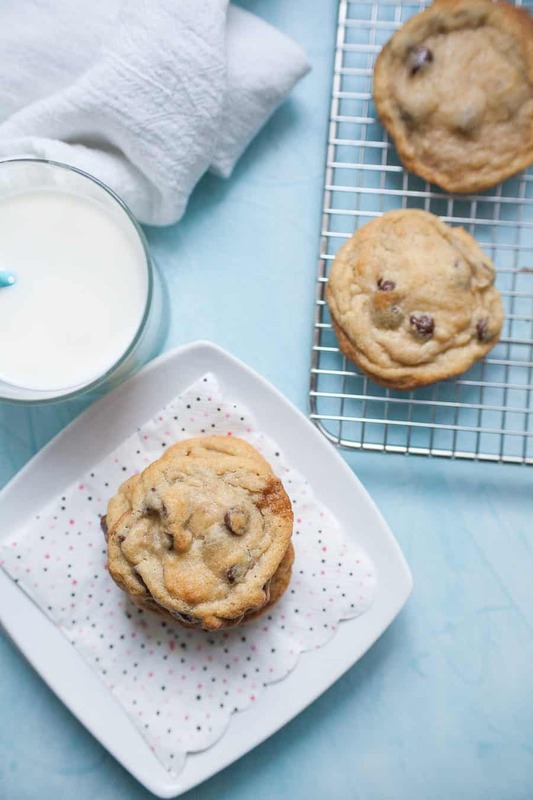 These Chocolate Chip Pudding Cookies have a special ingredient that makes these the BEST soft chocolate chip cookies ever! Adding vanilla pudding mix to the batter for these cookies gives these cookies a chewy, soft center and crisp edges. 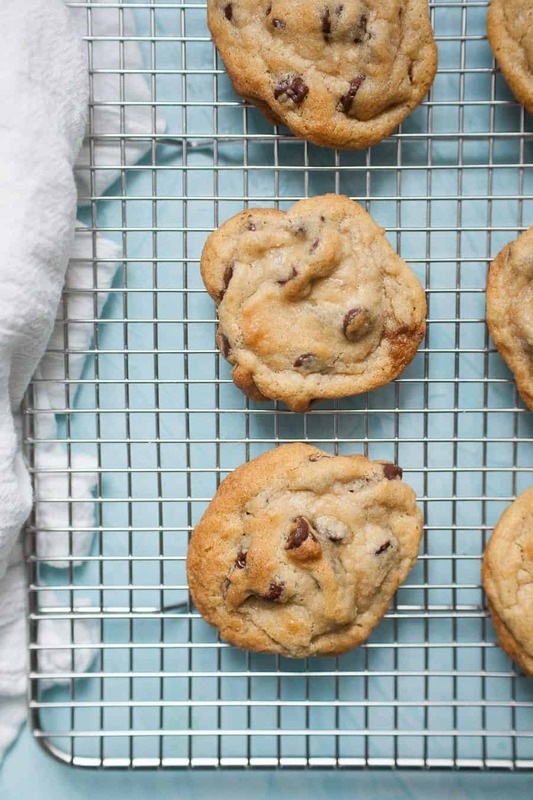 If you’ve ever had the internal debate about whether you wanted soft, gooey chocolate chip cookies or ones with crisp edges, you no longer have to choose. These Chocolate Chip Pudding Cookies are the best chocolate chip cookies ever. No really! 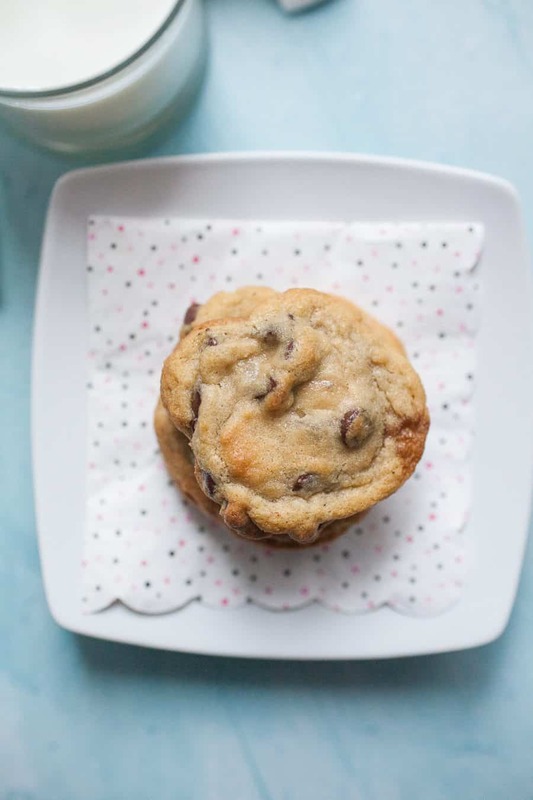 Is there anything more comforting or nostalgic than chocolate chip cookies? The truth is, I was never that into cookies. Actually, I just wasn’t into a lot of things as a kid, so that’s not a very good reference. BUT, after a friend made me these Chocolate Chip Pudding Cookies, my life was changed forever. 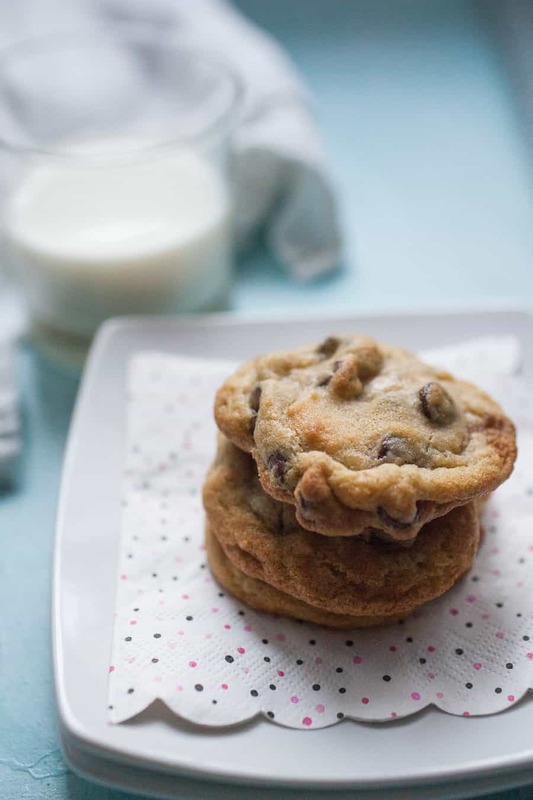 These chocolate chip cookies with vanilla pudding are soft and gooey but also have those crispy edges that are irresistible. My husband actually gets a little upset with me whenever I bake these cookies because he cannot help himself. These chocolate chip cookies are his weakness! The secret ingredient, vanilla pudding mix, makes these cookies SO soft and gooey. They are soft AND crisp so you never have to choose. 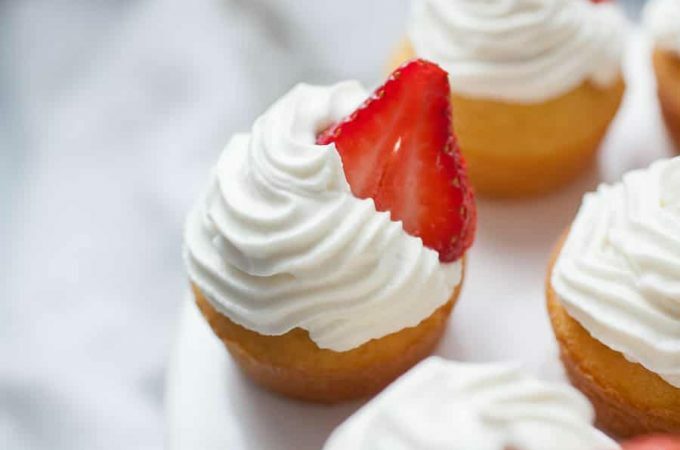 They are so easy to freeze – so you don’t have to make a big batch every time. You could bake just 1 or 2 cookies from frozen at a time. This recipe requires only ONE bowl. There’s nothing overly complicated about these cookies, but the secret ingredient of vanilla pudding mix makes all the difference. My husband, the chocolate chip cookie connoisseur, can even tell if I make them without the mix! This cookie recipe is pretty basic. You’ve got your white sugar, brown sugar, flour, softened butter, vanilla extract, eggs, chocolate chips, AND vanilla pudding mix. 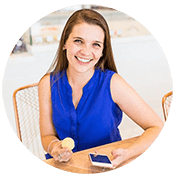 This blog post was one that I originally published a few years ago but I wanted to bring it back with updated photos during this maternity leave. 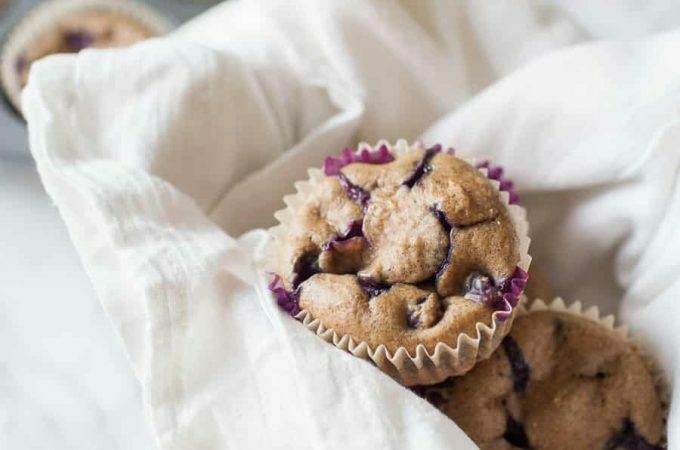 If you’ve been following along, you know that I’ve been sharing easy recipes to bring to others. This could be because that person just had a baby, lost a loved one, is going through a hard time or just needs a little pick me up. 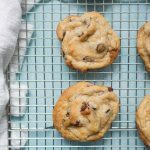 There have been so many times where I’ve shared these soft chocolate chip cookies with friends or family, whether that was bringing them over or sharing them in our home. Now that my oldest is getting to the age where he can really help in the kitchen, I’m loving making these chocolate chip cookies together. 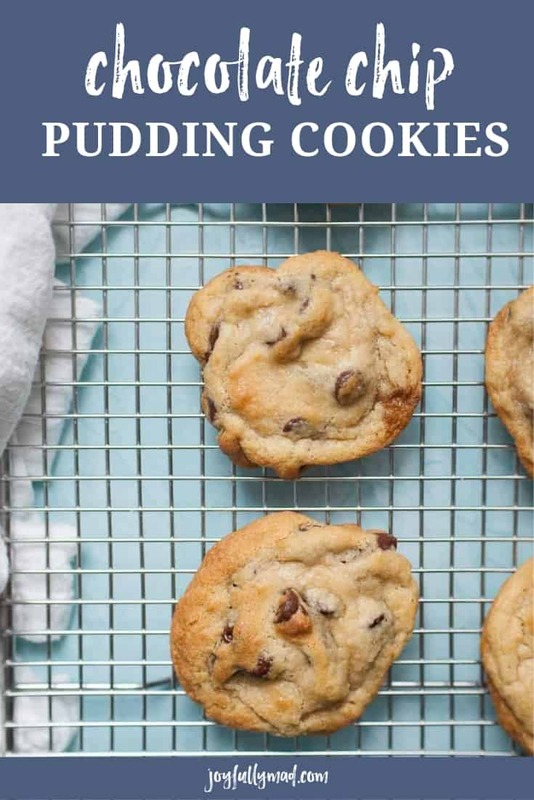 These soft chocolate chip pudding cookies will become your go-to chocolate chip cookie recipe that you’ll practically know by heart after making these a few times. How long do you bake chocolate chip cookies in the oven? Cook time can vary from oven to oven, so pay close attention to your first batch. Typically baking the cookies at 350º, they will bake in about 10 minutes. When you take them out of the oven, about the 1/4″ outer edge of the cookies should be golden brown but the rest of the cookie should still be soft. They will firm up just a bit on the cookie sheet and cooling rack. Do you have to refrigerate chocolate chip cookie dough before baking? Unlike my pumpkin snickerdoodle cookies, which do require chilling the dough, these chocolate chip cookies do NOT require chilling before baking! However, if you need to make it ahead of time, refrigerating until you need to use it is perfectly fine. Just make sure to let it come to room temperature before trying to scoop it with a cookie scoop! If your dough starts to be really soft, it means the butter has gotten too warm. Try sticking the dough in the fridge to get the dough to the right temperature again. Should you use unsalted or salted butter for chocolate chip cookies? I always use unsalted butter so that I can control the amount of salt in the cookies. Salted butter has incredibly varying amounts of salt in it, so your cookies could turn out differently every time based on what brand of salted butter you get. Long story short, always use unsalted butter for baking! How do you make chocolate chip pudding cookies? 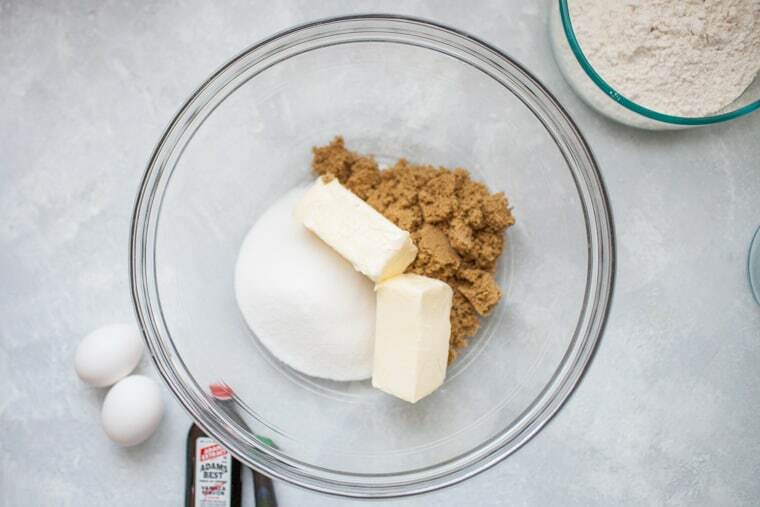 Cream together 1 cup softened butter, 3/4 cup brown sugar and 3/4 sugar and 1 teaspoon vanilla extract using a stand mixer or hand mixer. Add in two eggs, one at a time. Add 2 1/4 cups flour (gradually, if you prefer), 1 teaspoon baking soda and 1 teaspoon salt, until just combined. Then gently stir in 2 cups chocolate chips and 1 package of dry vanilla instant pudding mix. 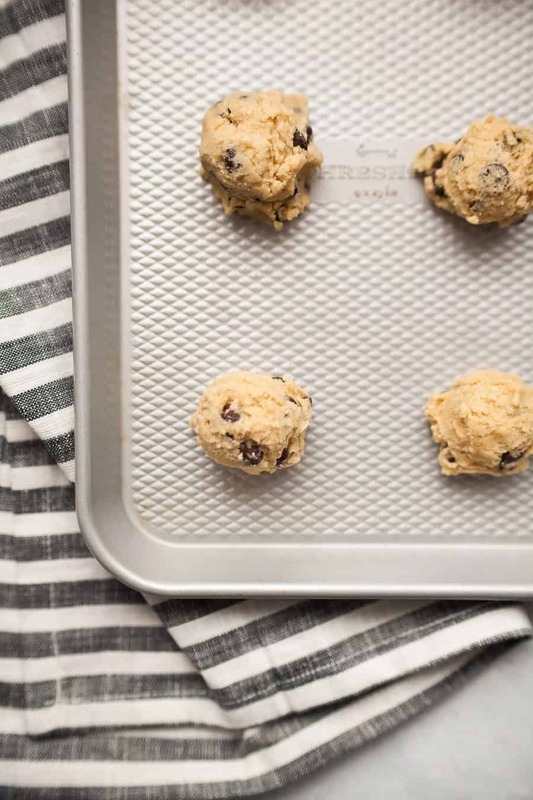 Use a cookie scoop (or two spoons) to drop 1 tablespoon sized cookie dough balls onto cookie sheets (lined with parchment paper if not non-stick). Bake chocolate chip cookies for 10-11 minutes until edges are golden brown but centers are still soft. They will continue cooking as they cool on the baking sheet and wire cooling rack. Repeat scooping and baking process for remaining cookies or freeze cookie dough for later (see below for instructions on how to freeze cookie dough). Cool your gooey chocolate chip cookies on the baking sheet for 3 minutes then transfer them to a wire cooling rack to continue cooling completely. Store your chocolate chip cookies in an airtight container or ziptop bag. I’m sure the cookies would last up to a week, though they’ve never lasted more than a day in my house so I can’t say for sure. 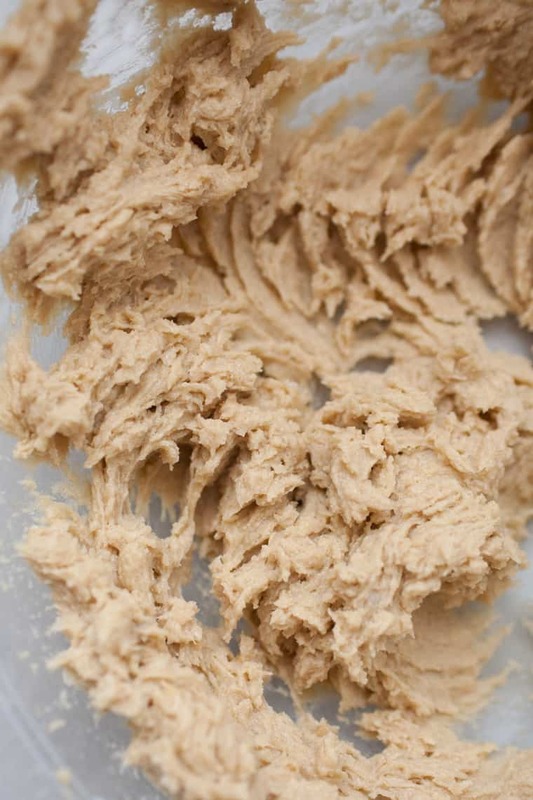 To freeze cookie dough, use a cookie scoop to form cookie dough balls on a cookie sheet. Place in freezer for 15 minutes. Remove frozen cookie dough balls from cookie sheet and place in zip top bag. Then place plastic bag in the freezer until you need the cookie dough again. To bake frozen cookie dough, bake from frozen dough at 375º for around 10 minutes, until edges are crispy and centers are still a bit soft. Let cool on pan for 3 minutes, then move to wire cooling rack to cool completely. Ready to make your own Vanilla Pudding Chocolate Chip Cookies? 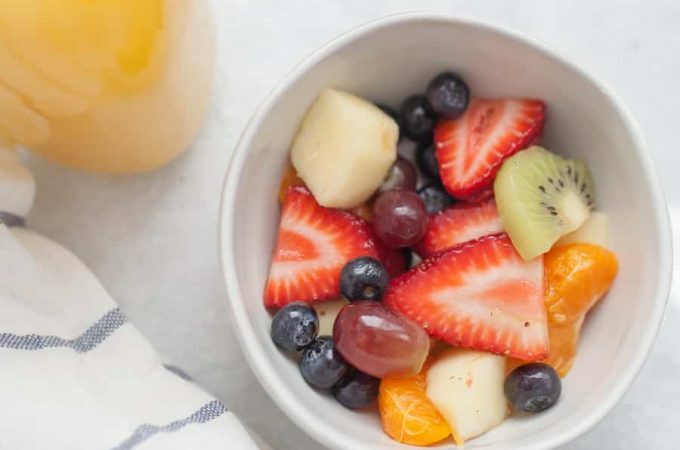 Scroll down for the full recipe! 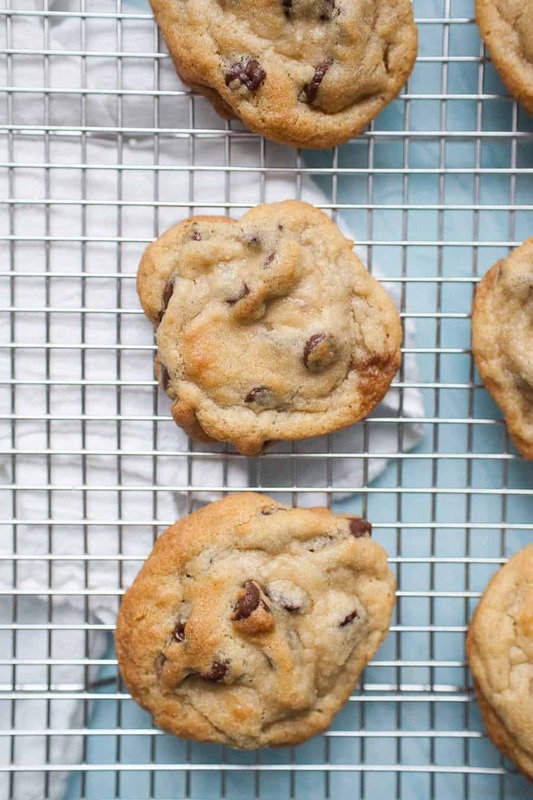 What tools do you need to make chocolate chip cookies? 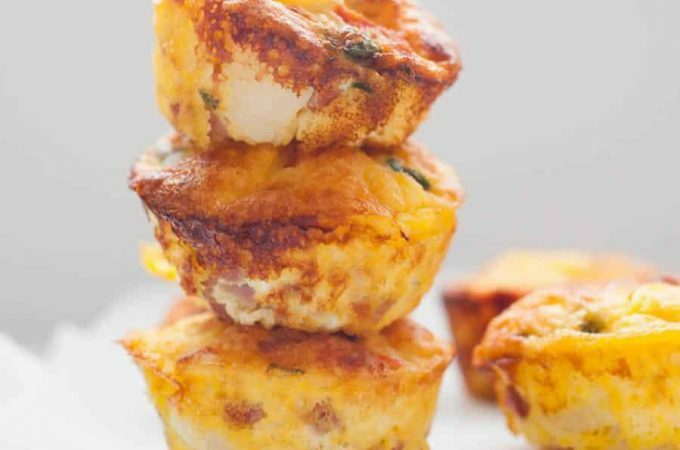 If you make this recipe or are wanting to, leave a comment or rating below and let me know! I’d love to hear from you! These Chocolate Chip Pudding Cookies have a special ingredient that makes these the BEST chocolate chip cookies ever! Adding vanilla pudding mix to the batter for these cookies gives these cookies a chewy center and crisp edges. The 1/4″ outer edge of the cookies should be golden brown but the rest of the cookie should still be soft. They will firm up just a bit on the cookie sheet and cooling rack. To freeze cookie dough, use a cookie scoop to form cookie dough balls on a cookie sheet. Place in freeze for 15 minutes. Remove frozen cookie dough balls from cookie sheet and place in zip top bag. Then place plastic bag in freezer until you need the cookie dough again. To bake frozen cookie dough, bake from frozen dough at 350º for around 10 minutes, until edges are crispy and centers are still a bit soft. Let cool on pan for 3 minutes, then move to wire cooling rack to cool completely. First of all, I can’t believe you didn’t really like cookies before these! Cookies are my guilty pleasure for sure. I love baking them and eating them! Second, I think I may copy you and make cookies while I’m in labor, too! I know, isn’t it crazy? I’m weird! They’re totally my guilty pleasure now. Especially since they’re SO easy. And YES, do it. I was just hanging out through contractions and I was like, I need to be doing SOMETHING other than sitting here waiting for another contraction to come, haha. Ooh, I’ll have to try these! i dont think i ever would have thought to use vanilla pudding mix for cookies! these look so soft and gooey! I was surprised by it, too! It’s such a simple addition that you wouldn’t think it would make a huge difference. I feel like adding pudding mix really helps them stay fresh longer too! Did you add food coloring to your cookies at all? I ask because I had an idea for using pistachio mix for some cookies I want to make, and I wondered if they would be green or not. I remember your cookies being green enough that you could tell they were mint or pistachio or something green! I’ve tried vanilla pudding mix in other cookie recipes, but never for chocolate chip! I actually just tried making a batch of chocolate chip cookies on Tuesday and they failed. I should definitely try your recipe next! These cookies are simply the best! The recipe is so easy to follow and the vanilla pudding really does make a huge difference in making these cookies soft and chewy.